Slave trade was practiced in the early history of Angola, with such tribes as the Imbangala and the Mbundu as slave traders, and with ports built in Luanda and Benguela. Portuguese put an end to slave trade in 1836, years after Brazil, with which Angola traded slaves, gained independence from Portugal. The national flag of Angola was inspired by the Soviet Union flag. The gold cogwheel and machete on the Angolan flag were patterned after the hammer and sickle on the flag of Soviet Union. The star the Angolan flag carries is also from the Soviet flag. Angola has a land area of 1,246,701 square kilometers (481,354 square miles), making it twice as big as Texas and thrice the size of California. Angolans normally shake hands when greeting each other ­– but when introduced to an older person or to someone with a higher position, Angolans typically bow their heads. 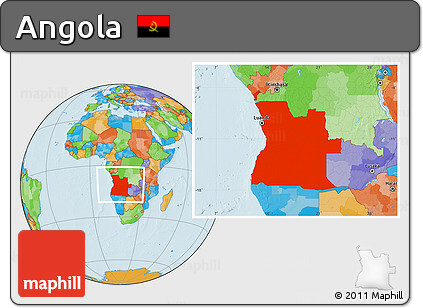 The name Angola is derived from the word ngola, a title for kings used in the state of Ndongo during the early centuries. Capital City: Luanda, the capital of Angola, is a port city on the west coast of Southern Africa. A seafront promenade known as the Marginal runs alongside Luanda Bay. Nearby is the well-preserved 16th-century Fortress of São Miguel, which now contains the Museum of the Armed Forces. The fort has views of the harbor and the Ilha do Cabo, a long, thin peninsula in the bay hat’s home to beaches, bars and restaurants. 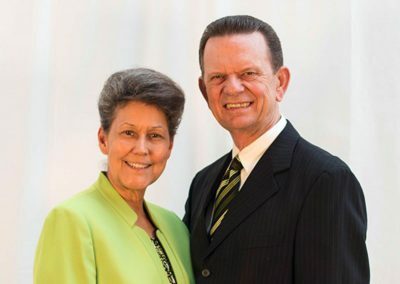 Religion: Angola’s population is overwhelmingly Christian. About three-fifths of the population is Roman Catholic, about one-tenth is Protestant, and the remainder adhere to traditional beliefs or other religions.